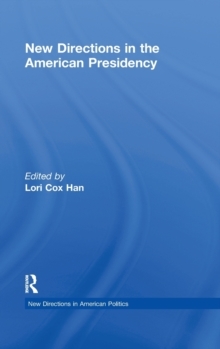 The study of the American presidency, both as a political institution and the men who have held the office, is one of the most fascinating and dynamic fields of study within American government. 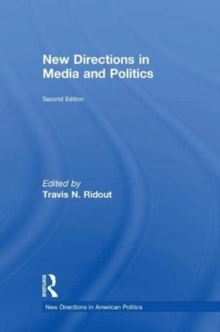 New Directions in the American Presidency takes a current look at the various issues facing the presidency and provides a "state of the art" overview of current trends in the field of presidency research. 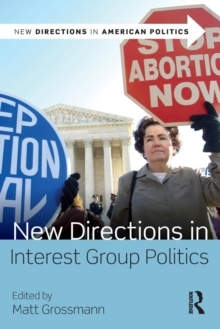 This edited volume covers all of the standard topics necessary for use in an undergraduate-level presidency course or a graduate-level seminar while also bringing together key disciplinary debates and treatment of important current real-world developments. 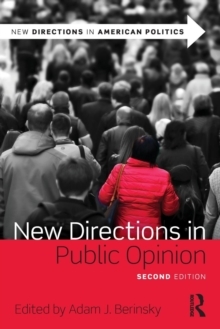 Each chapter is written with students in mind so that it remains accessible, interesting, and engaging and does not inundate readers with pedantic or jargonistic terms. 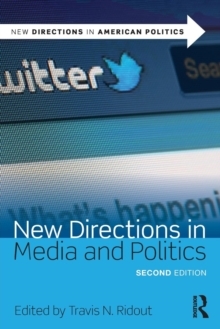 This will undoubtedly become a key resource to engage students in the exciting debates over scholarship on presidential politics.